David Ingles | Bloomberg Media Talent | Bloomberg L.P.
David Ingles is a Hong Kong-based anchor for Bloomberg Television and Bloomberg Radio. He co-anchors “Bloomberg Markets: China Open” weekdays, and also writes the morning markets musing for Forward Guidance Asia from Bloomberg Markets. Based in Hong Kong, Ingles provides coverage of the major macroeconomic stories and trends that shape markets and affect businesses in the Asia Pacific region. David Ingles is an anchor for Bloomberg Television and Bloomberg Radio. 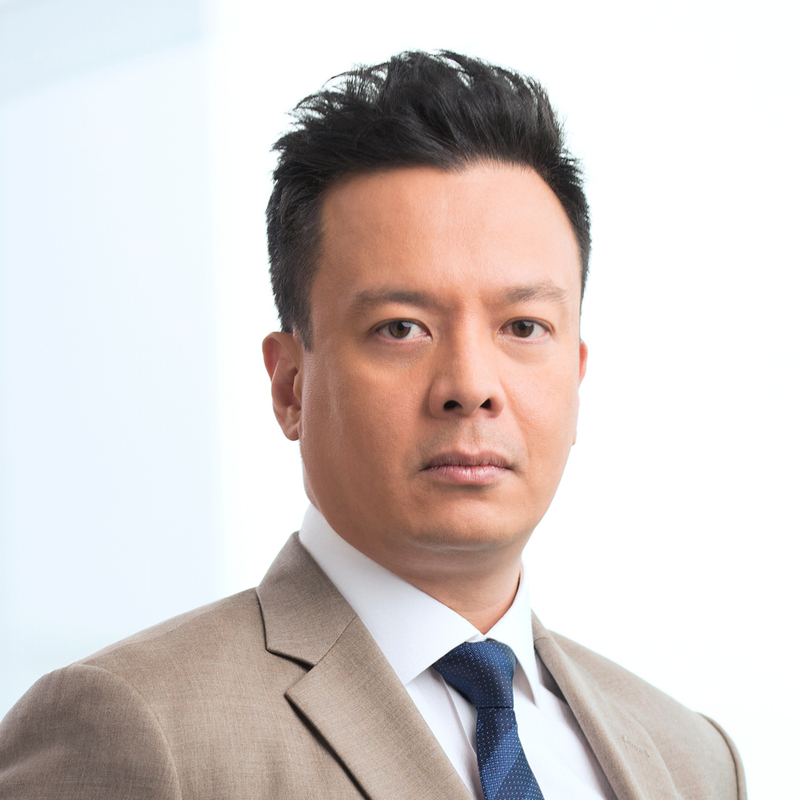 He co-anchors “Bloomberg Markets: China Open” weekdays, and also writes the morning markets musing for Forward Guidance Asia from Bloomberg Markets. Based in Hong Kong, Ingles provides coverage of the major macroeconomic stories and trends that shape markets and affect businesses in the Asia Pacific region. He also travels across the region to cover key stories and summits including Asia-Pacific Economic Cooperation, G20, and World Economic Forum where he’s interviewed some of the world’s top CEOs, political and economic leaders, tech entrepreneurs and investors. Prior to joining Bloomberg, Ingles was with CCTV News in Shanghai where he covered the Chinese financial markets and the country’s major economic reforms from the start of this decade. Before moving to the media industry, he spent several years in banking and financial services. Ingles earned his bachelor’s degree in business from the Ateneo de Manila University, and an MBA Degree in Finance from the China Europe International Business School (CEIBS). He is fluent in English, Tagalog and Mandarin.